Optical blur, or in other words the lack of sharpness and detail in a photograph, is an integral part of the limitations of the medium that can be used to effectively change the scene captured and reconstruct, reinterpret, the world around us in a communicative output. 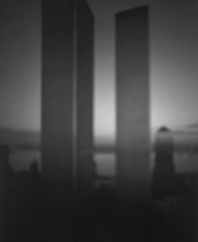 As Hiroshi Sugimoto, a contemporary photographer who has successfully used optical blur via defocusing a view camera to illustrate a massive project and book on architectural icons worldwide, declares: “It is about seeing the thing itself rather than the thing”. http://www.sugimotohiroshi.com/architecture.html. 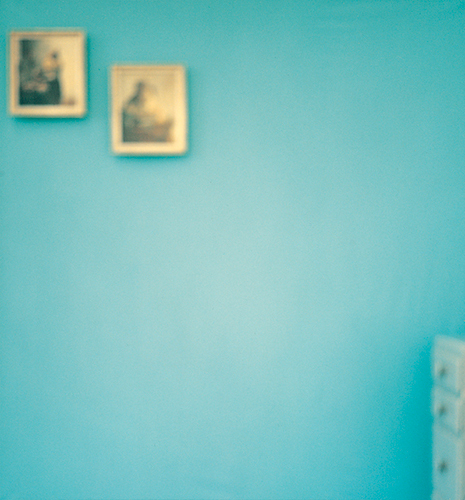 As our eyes are assaulted by a flurry of confusing details within any scene or environment, the deliberate act of removing such details precisely and controllably with the technique of blur allows the artist to communicate his or her personal communicative view of the essence of the world to the viewers, in an expressive and experiential reinterpretation of the mundane or iconic. 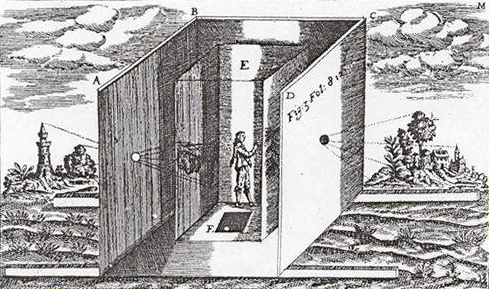 Optical blur can be achieved with a variety of methods, from pinhole applications to flawed optics and manually defocusing lenses, but originally started with the camera obscura, a pinhole system that is at the core of photography and originally used in the Baroque period by many Lowlands painters to accurately draw complex and sometimes contained perspectives, such as the interiors of Johannes Vermeer. From the inception of the Daguerreotype onwards, great advancements in the resolution and quality of optics resulted is sharp images with immense depth of field, the desired result with photographs up to our present time when digital camera manufacturers tout the ubiquitous amount of clarity and detail regarded by the public as quintessential to a “good” image. The Pictorialist movement of the late 19th and early 20th centuries sought to reverse that trend in order to place photography as its own art form, closely following the established medium of painting as its stylistic and subject matter influences. In that desire, one doomed to last only a few decades before modernism dismissed the failed aspirations of the pictorialists, flawed optics and pinholes were commonly used together with the gum bichromate and platinum processes to render ephemeral images lacking detail and with limited or non existent sharpness. 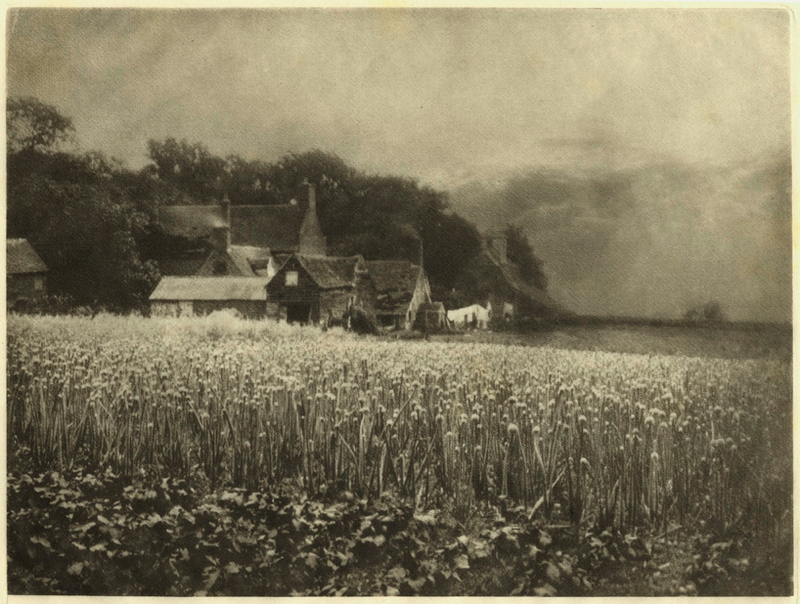 Such an example can be seen in the iconic image by George Davison, “The Onion Field”, 1889, one created with a pinhole camera. 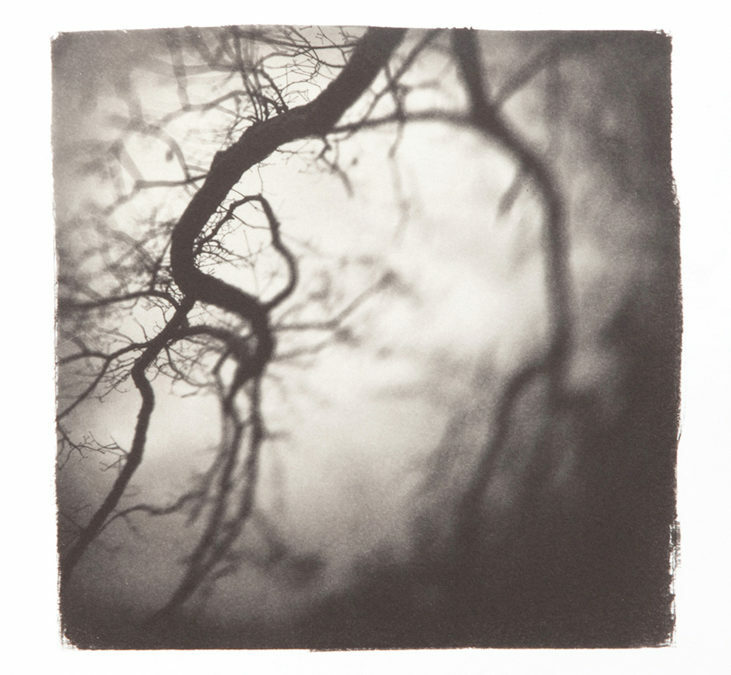 Pinhole photography has seen a marked resurgence in contemporary concept-based fine art photography, with a passionate following, yet one often devoid of a sound conceptual approach. 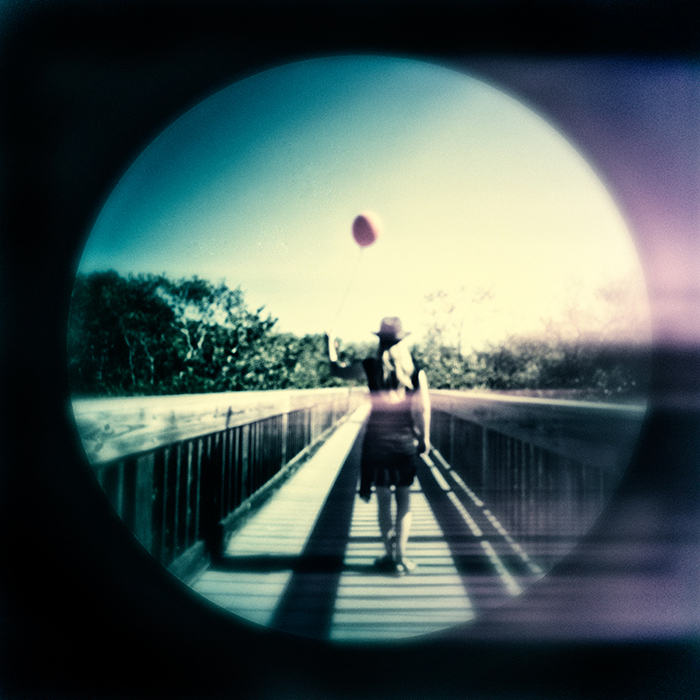 Several websites deal with the subject and application of the pinhole methodology: http://www.pinholeresource.com/, http://chriskeeney.com/ck-pinhole-photography-resources, http://photo.net/learn/pinhole/pinhole. Pinhole photography can be very affordable, with laser drilled brass pinholes of varying diameters available for 35mm DSLR’s and medium format digital cameras, yet these lack the hand of the artist insofar as creating your own pinholes can be far more unpredictable and therefore more appropriate for the “chance” element of the medium in terms of the methodology used to support a sound stylistic conceptual application. 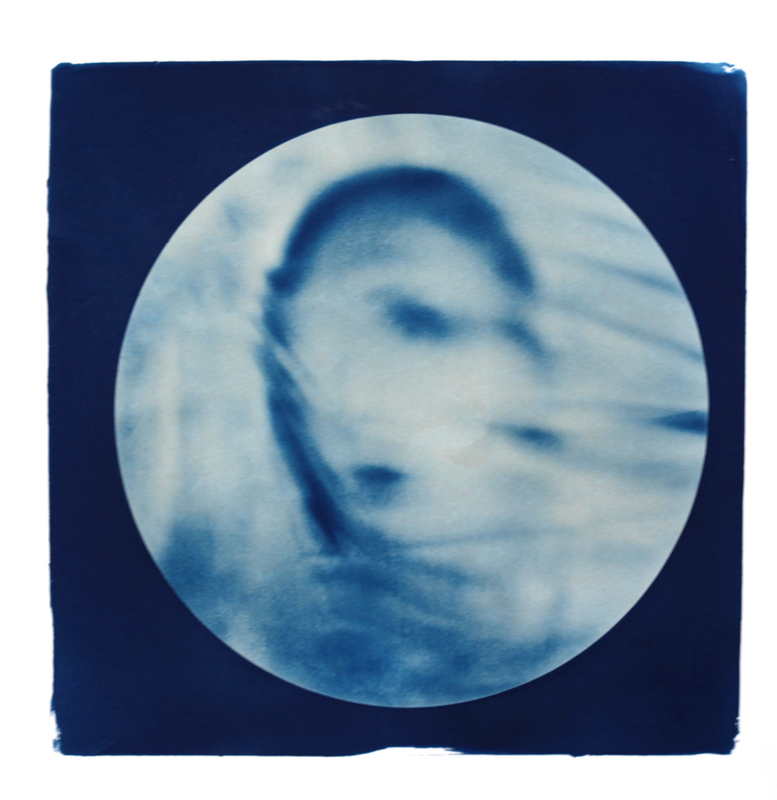 An example of this personal application can be seen in a collaborative project with Cathy Dutertre in her ongoing search for spiritual and scientific questionings, “Quest”, created with a pinhole mounted directly on a medium format digital array. http://www.pierredutertre.com/2013-collaborative-project/, http://cathylyn.com/new-work/. In conclusion, I must point out that the technique of blur cannot simply be the result of accidental experiments, nor can it be the ubiquitous search for “cool” images, but rather the intellectually and stylistically driven approach to creative expressionism, the mandated outcome of any artist who seeks to communicate a personal view of their personal interpretation of the world at large to their viewers. 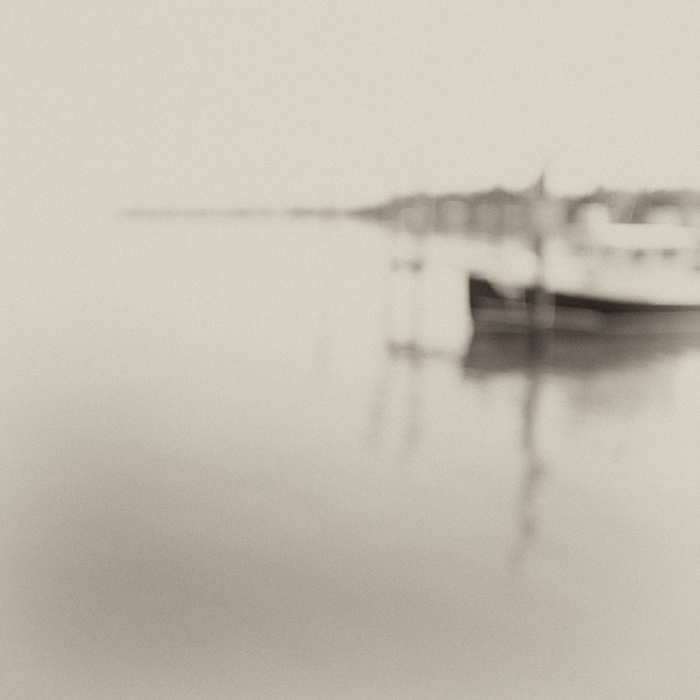 If you are interested in knowing more about the complex technique of optical or lens-less blur, I will be conducting exclusive and practical workshops later this year under the guise of the UPA Gallery.